Had a fantastic session with Arrowhead Family Dentistry last week for Doctor's and Staff headshots! Everyone did an amazing job. I was so impressed by the relaxed and comfortable atmosphere- I usually have a bit of dental anxiety. Ok, I get a lot of dental office anxiety to the extent I get worried about even going to dentists offices! But everyone in the office was so easy going and friendly I was completely at ease. Recently the Arrowhead Family has grown- new doctors, Drs. George and Natalia Hariri have joined Dr Grace Heir at the practice. Dr. Georige and Dr. Natalia were born and raised in Tucson, AZ and moved to the Glendale area to pursue their doctorate of dentistry degrees at Midwestern University. 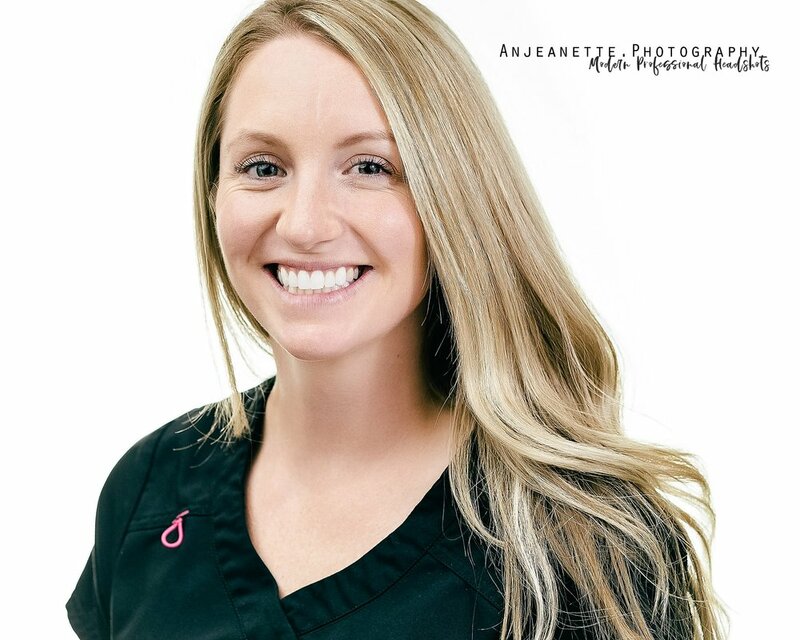 These dentists all have the most gorgeous smiles, of course! Could anyone doubt it? 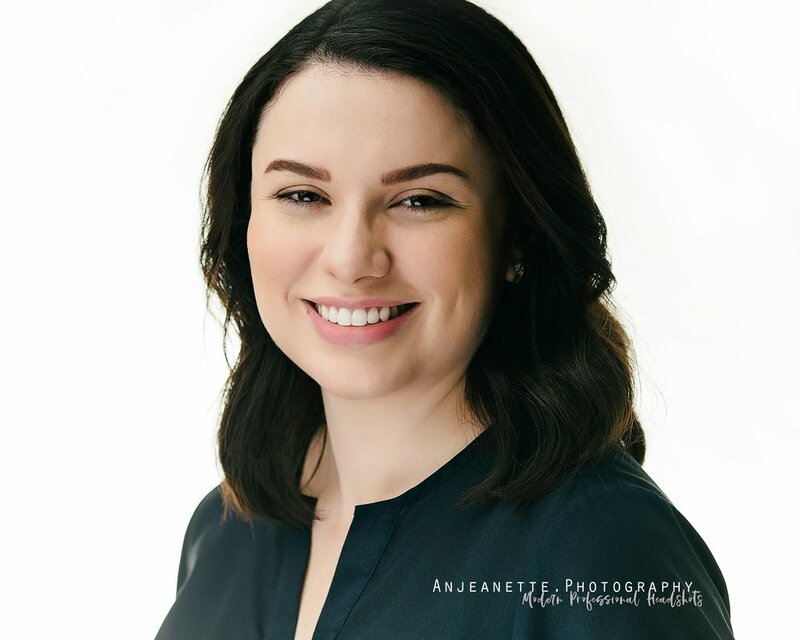 So glad Doctor's Natalia, George, and Grace from the Arrowhead Family Dentistry team choose Anjeanette Photography for headshots.